Today, Braven announced that Fellows who graduate from their university-embedded program are outpacing their peers by 23 percentage points in strong economic opportunity attainment: six months after college graduation, 69 percent of Braven Fellows from the class of 2018 have found a strong first job or enrolled in a graduate program, compared to 46 percent of Black and Latinx students from public universities nationally. This announcement comes as part of Braven’s 2019 Jobs Report, released today. The report also announces that, in their first jobs out of college, 48 percent of Braven graduates are already out-earning their parents’ combined income from when they were growing up. Americans, on the whole, have only a 50-50 chance of out-earning their parents by age 30. Braven Fellows undergo a two-part experience that involves online learning modules and weekly in-person Learning Labs with a leadership coach and peer cohort. 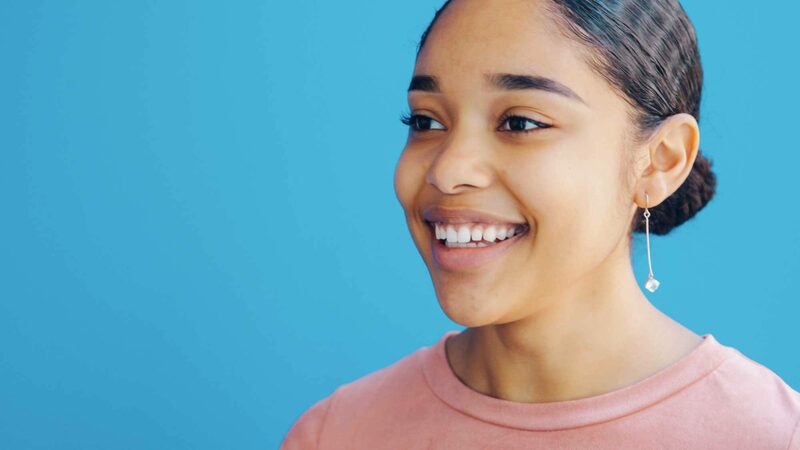 Braven primarily targets first-generation college students, students receiving Pell grants, and other underrepresented college students to help them build the skills and social capital they will need to launch successfully into the modern economy. In Newark, Prudential is one of Braven’s most deeply embedded employer partners. Since the partnership began, 14 Braven Fellows have been hired as interns or full-time at Prudential. Prudential employees make up 25 percent of Rutgers–Newark Leadership Coaches who help develop future leaders while investing in their own management skills. “Prudential’s partnership with Braven allows us to connect with driven, diverse talent as well as access powerful learning and development opportunities for our current associates through the Leadership Coach and Professional Mentor roles. We are committed to helping the next generation of Newark’s leaders prepare for meaningful careers,” said Rick Radice, Vice President, Legal, Compliance, Business Ethics, and External Affairs, Prudential Financial. Founded in 2013, Braven empowers promising, underrepresented young people—first-generation college students, students from low-income backgrounds, and students of color—with the skills, confidence, experiences, and networks necessary to transition from college to strong first jobs. Braven is embedded within large public universities and partners with employers to build cutting-edge career education into the undergraduate experience for low-income and first-generation college goers and provides students, who often feel disconnected from campus, with a network of supporters and sense of belonging. Braven Fellows are persisting in college and achieving exciting levels of internship and job attainment.